This is why we have the inspiring catwalks. The recent one so spectacular and so glamourous we saw was in London; London Fashion Week. Now that the awful winter is over, we are looking at the colourful fashion blooming season. And that means we have to look for a major wardrobe update. 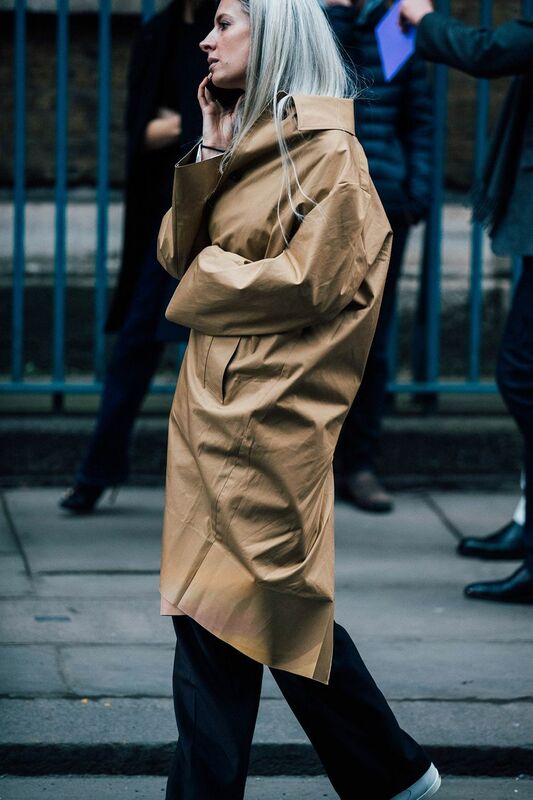 In searching for inspiration, we stumbled on London Fashion Week. The edgy, eighties-inspired blazers –in any shade but black!- definitely stole our eyes on the show and off the catwalk at LFW. We think the British stylist, Kate Foley wore it the best. If you are looking for the best street styles out there, this is definitely one of them! When it comes to zingy accessories, primary colour is the springtime calling card of the new street style stars. What we want now? Pillar box red tights. These supposed to add real colour to the autumn streets! The glad news is that the bitter winter is over. And the entire range of ready-to-wear colour palette is taking honey-sweet turn. Like New York’s best dressed, London is falling head over heels for the buttery yellow, faded blues, earthy greens and washed-out pink. That enlarged pin is now the thing. We can be grateful for Balenciaga’s super-sized safety pin earrings for that kickass graphic punk revival that is souping up even the most minimal of the wardrobes. 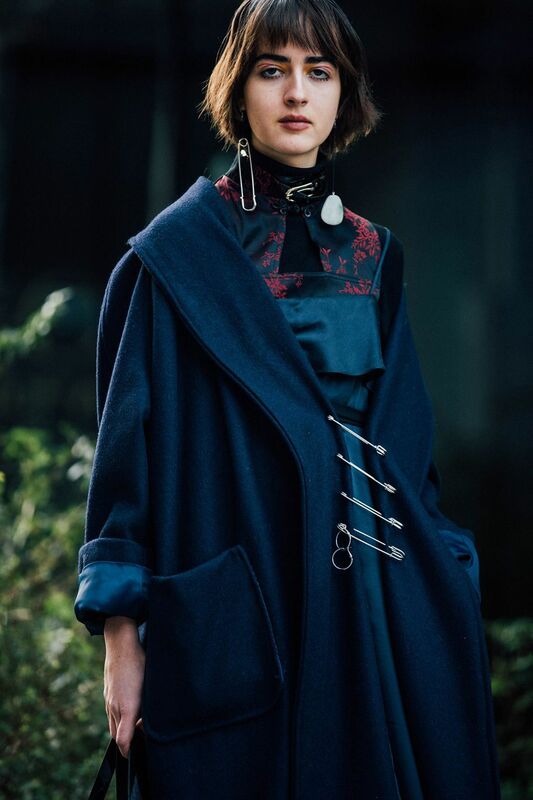 The mac is the latest ultimate winter/spring crossover piece; whether you wrap it, belt it or do it one size up. Worn by Vogue’s Sarah Harris, we love the fullness of her outfit.